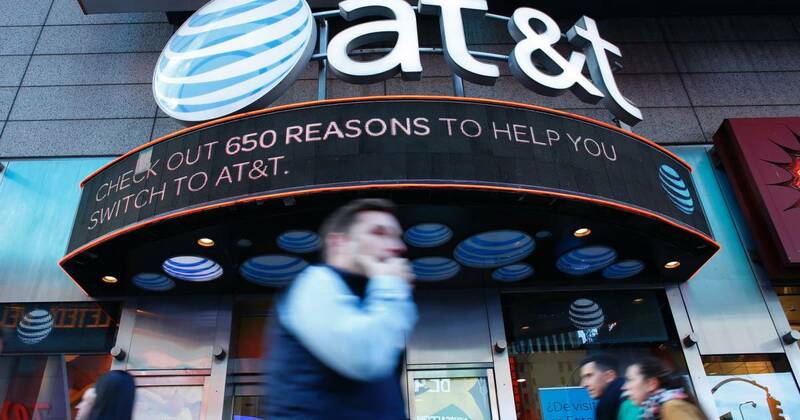 Lawyers for AT&T and the Justice Department presented arguments Thursday before a panel of three judges as part of the DOJ’s appeal of a decision in June by U.S. District Judge Richard Leon that the acquisition could proceed. “Bottom line: We see AT&T prevailing,” Gallant wrote. Gallant told NBC News that Rogers’ questions appeared skeptical of the Justice Department’s position. While AT&T’s deal has already endured a drawn-out approval process, the D.C. Circuit Court may not be its last stop. Whichever side loses, it could ask the Supreme Court to review the case.